This casting call is just voice clips in advance. This is in no way the final draft, and the lines are bound to change in the final version. 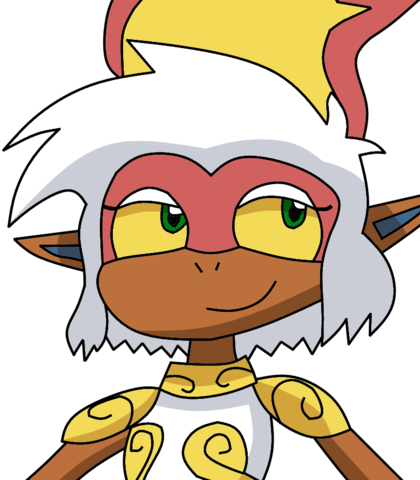 I am just looking for people to voice characters for a new movie while I wait for more voice clips for Dragon Ball X - King Koopa's Revenge". Once that movie is done, I will work on this one. Stay tuned for both. Right now, only Ash and Dark Ash are available. More to come tomorrow. EDIT: Miriam, Ruby, Veruka, and Zach added. EDIT 2: Kirbopher, Nylocke, and Villager added. EDIT 3: Added Pikachu, as well as updated preview pic. High pitched voice. Should sound cute and charming. "Don't worry, mister. I've taken care of the demon." "I will show you the way to the sacred Soul Calibur. Follow me." One of two of the Villager's minions. From Chris Niosi's TOME series. Imitate Chris Niosi's voice for this role. "The Villager is gonna kill us if we blow it again." "Come on and make a move, ya-- (screams of pain)"
"D-Damn you! Show him, Nylocke!!" One of two of the Villager's minions. Deep voiced. "Well, well, if it isn't our chief Zach. Do you happen to have a Dragon Ball in hand?" "You alright, Kirb? Be careful on what you--"
The main villian of the film. 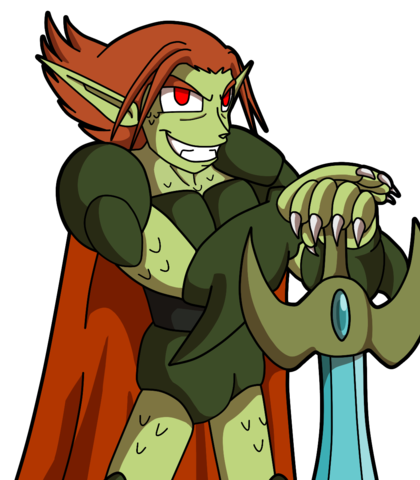 He should sound like an evil, more sinister Tom Kenny. "Damn! Where is that last Dragon Ball?!?" "That's right. I've only came here to visit, and I see you have the Orb of Repulse, am I right?" 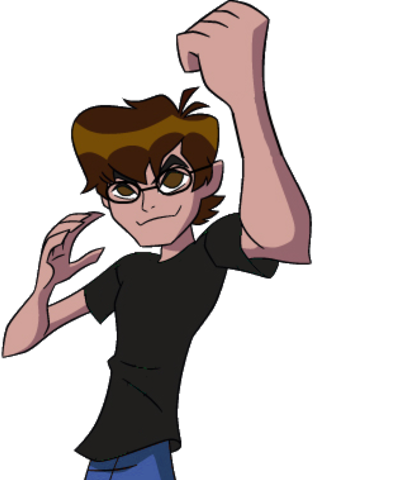 "Kirbopher, Nylocke, find that last Dragon Ball before I turn you into a river of blood!!" Ash's best friend and partner. High pitched voice. 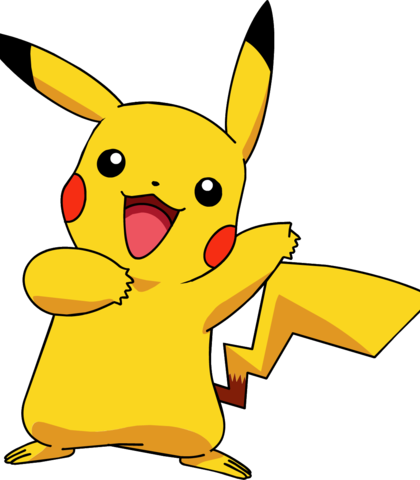 "I'm Pikachu. I've been Ash's partner for a while." "They're testing him. They can't lay a finger on them, Ruby. Ash has reached a whole new level!" "Uh oh, I think things are about to heat up big time." Not sure what she could sound like. Medium pitched? "Hey, nice job there. You are a really strong fighter. Anyways, me and Vincent will accompany you on your quest. Is that OK?" "Hey guys, take a look at what I found!" "The entire island has become a barren wasteland full of mills thanks to the Villager. If we stand any longer, he will have dominated Earth already." 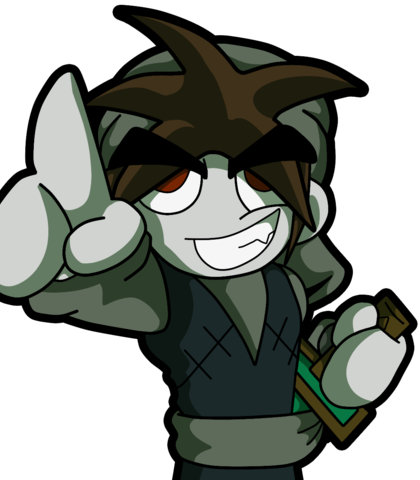 The main character of Ash Adventure. 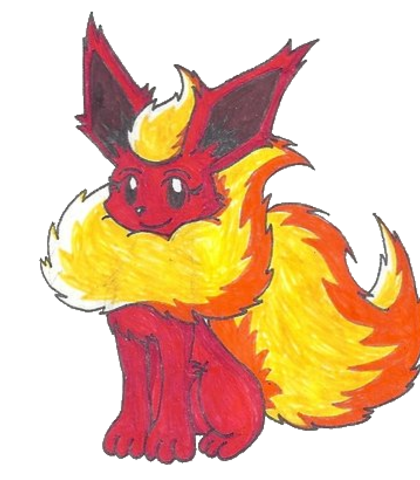 Imitate Veronica Taylor's portrayal for this role. 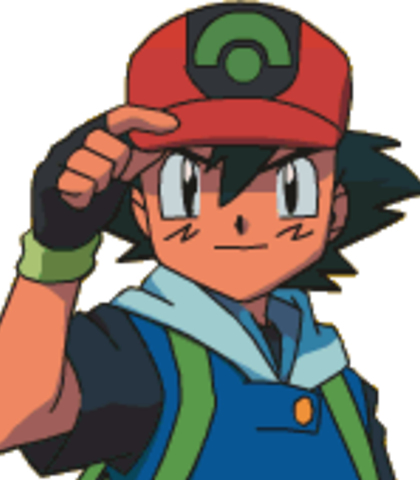 "I am Ash Ketchum from Pallet Town." "The Orbs... They're resonating to my Soul Calibur." "You said to make a move. I thought you were ready to go at it. What, did you want me to wait until you said go or something?" "Villager, you're going to pay for the destruction you've caused Gokubah!" 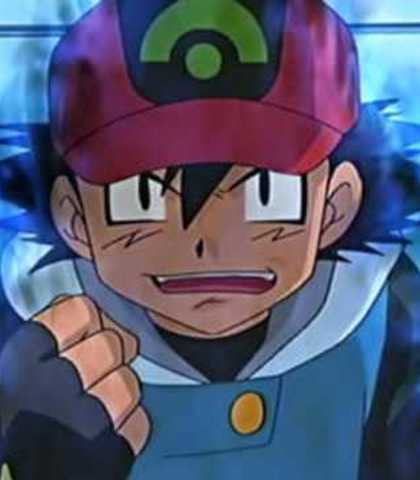 The form Ash takes on in rage over Zach's death. Imitate Brian Drummond's Vegeta voice. "I am the hope of the universe. I am the answer to all living thing that cry out for peace. I am the light in the darkness. I am truth. ALLY TO GOOD!!! NIGHTMARE TO YOU!!!" 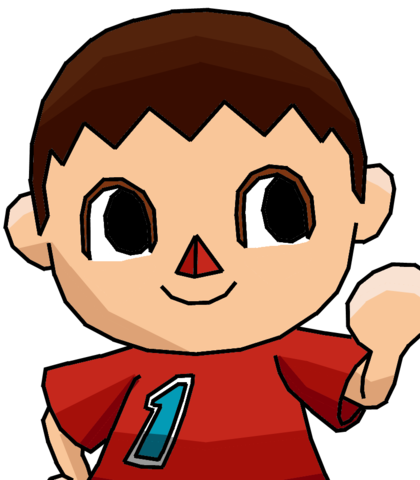 "Villager, I am going to crush your bones, and tear you apart!!" Medium pitched voice. Should sound sweet and kind. "Hey, sweetie. How are you feeling?" "(chuckles) Well, you're in Gokubah, an island not too familiar with everyone outside." 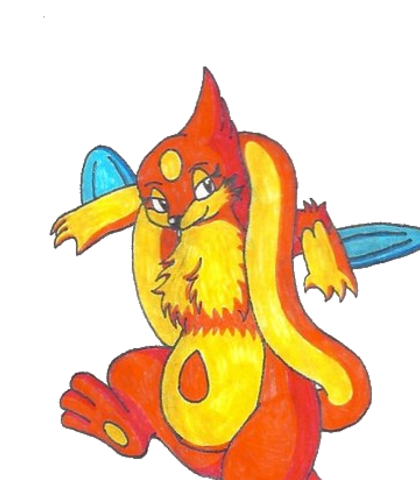 "I am Miriam the Floatzel." Should sound like Ian James Corlett Goku or Yuri Lowenthal Ben Tennyson. "My name is Zach, chief of the Gokuban Warriors. I see you have passed my test. Now I must give you this Dragon Ball I've been hiding from the Villager. Take it before he does." "Search for the sacred sword of Soul Calibur. It is the only weapon capable of defeating the Villager." "Well, I don't have it. You'd better search somewhere else."